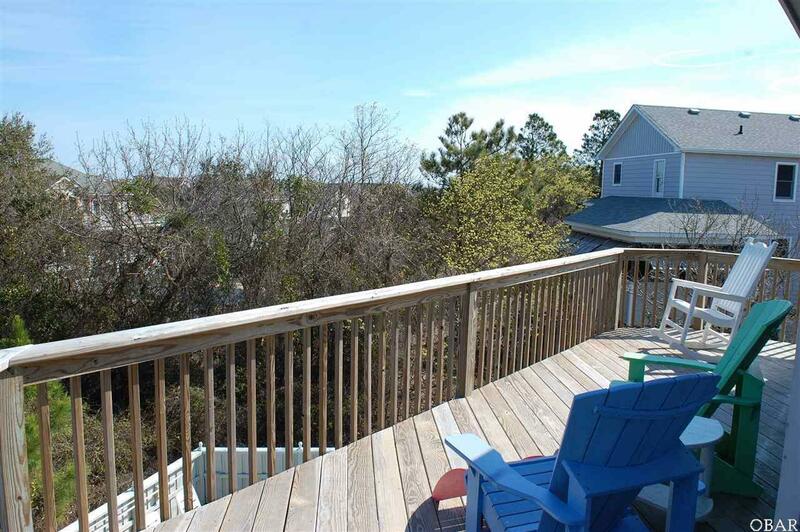 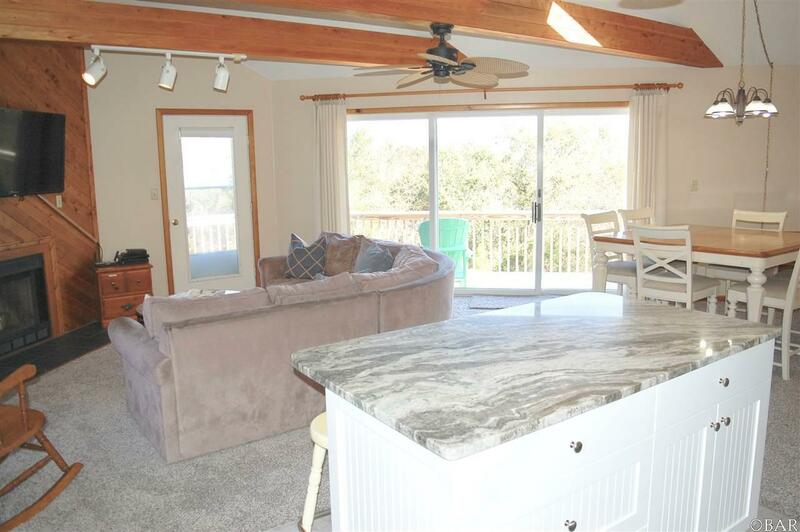 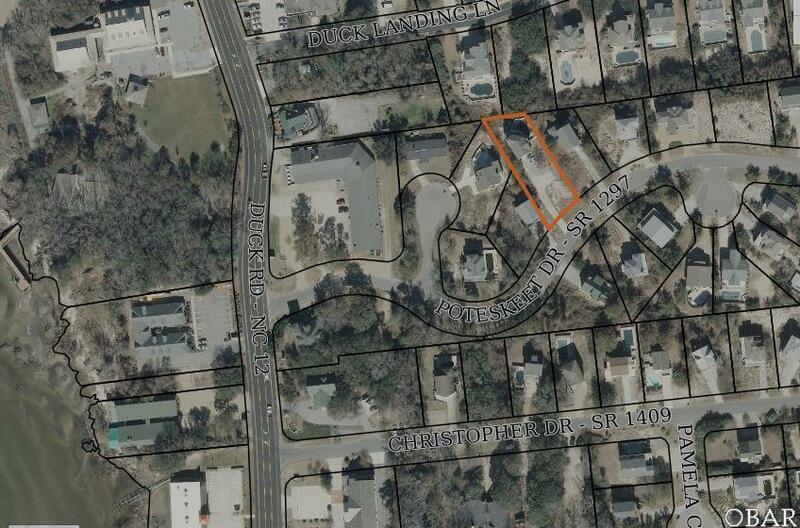 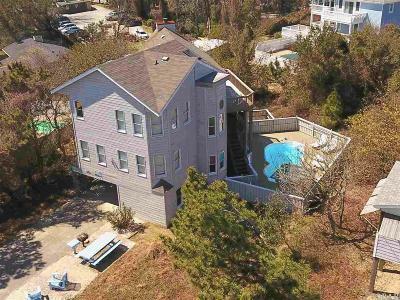 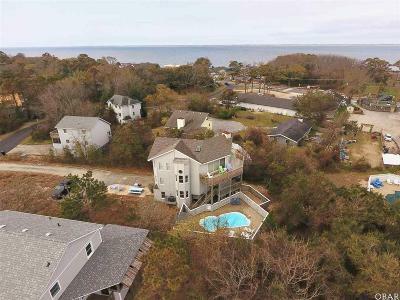 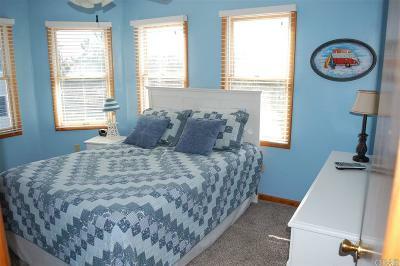 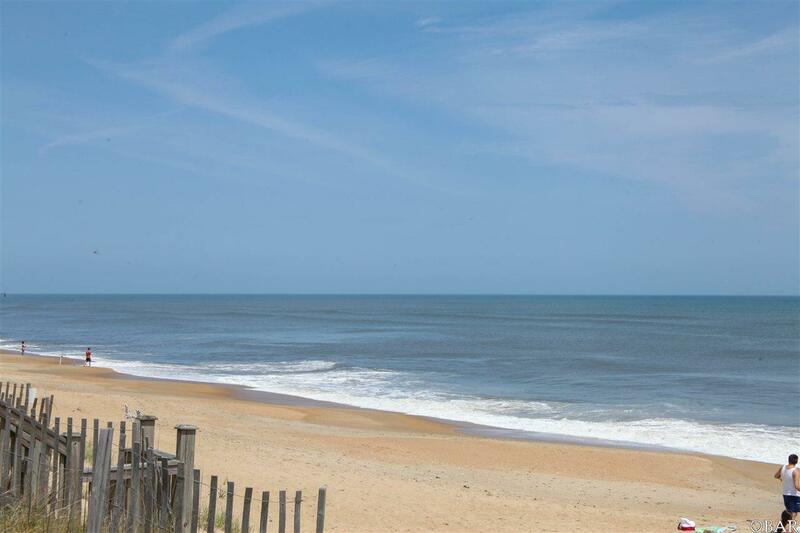 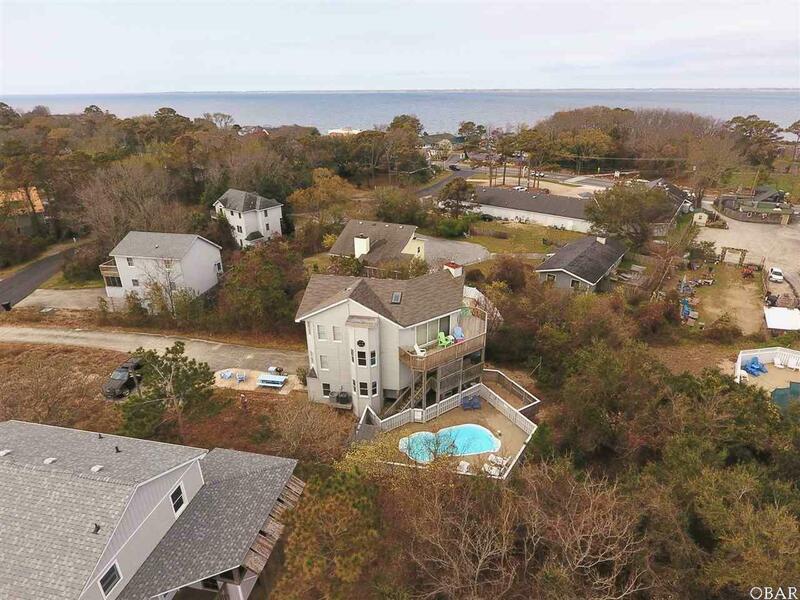 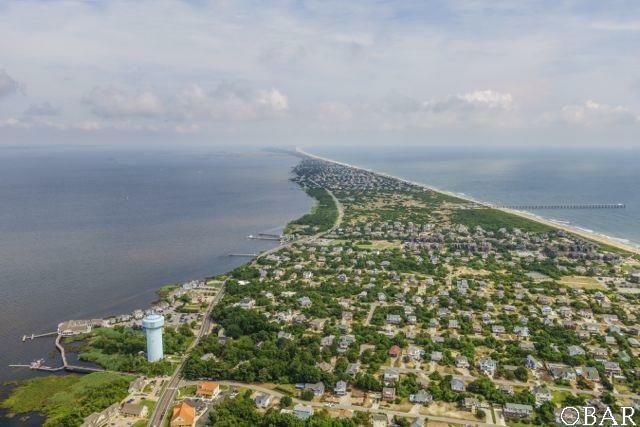 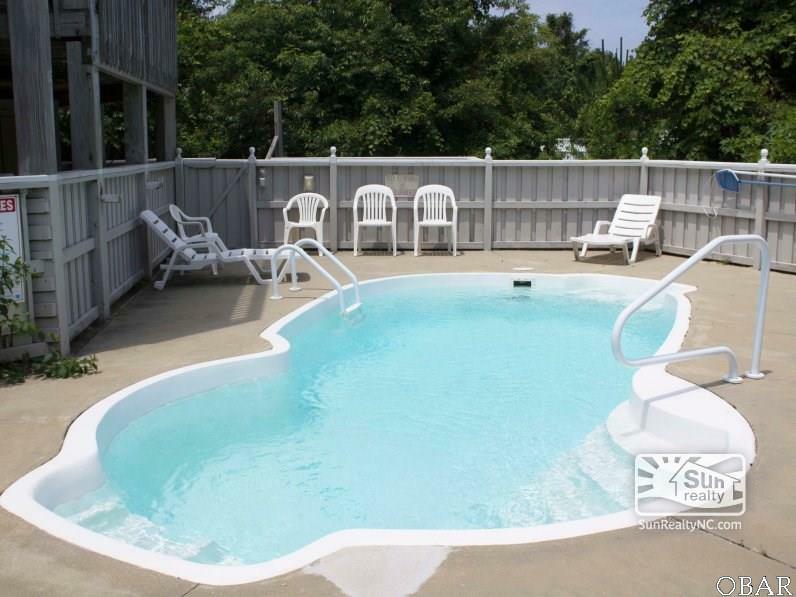 High Dune Location in the heart of Duck Village boasting sound and partial ocean views. 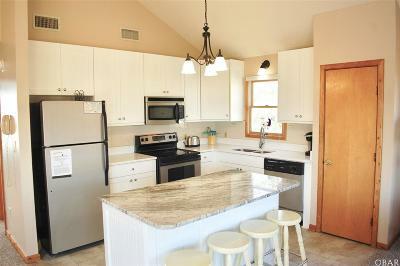 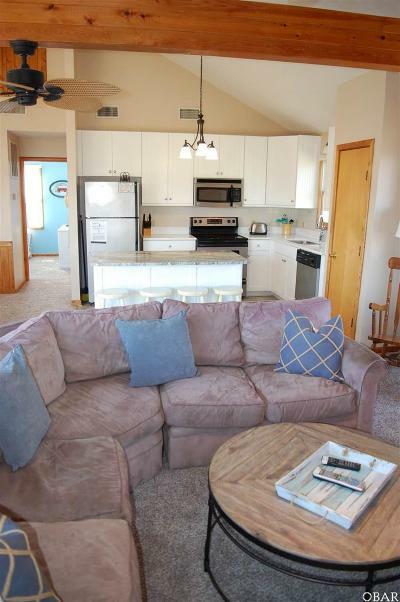 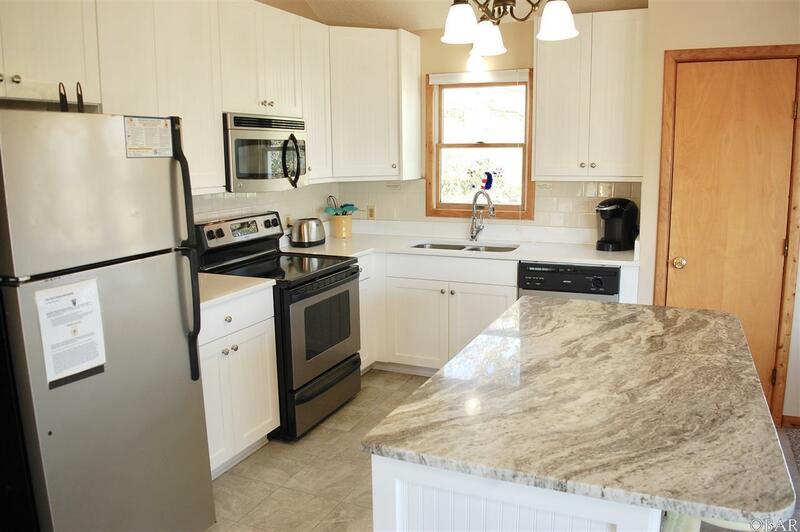 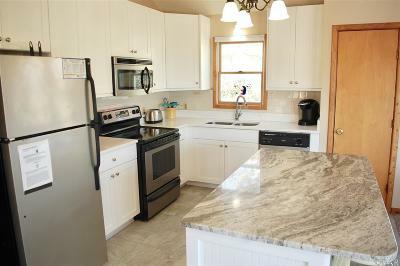 Added this winter, NEW kitchen update and NEW carpeting in this charming beachside home. 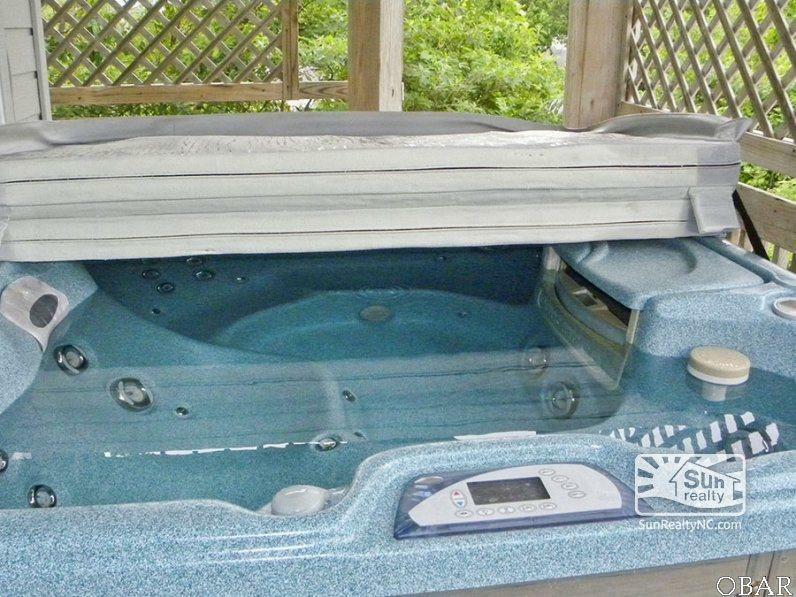 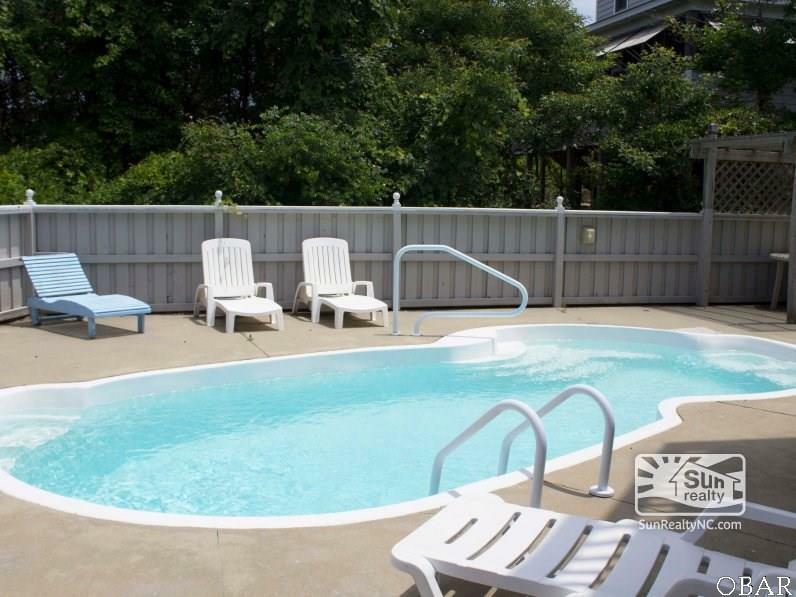 Enjoy the private pool with gazebo and hot tub. Basketball and grilling area out front brings everyone together. 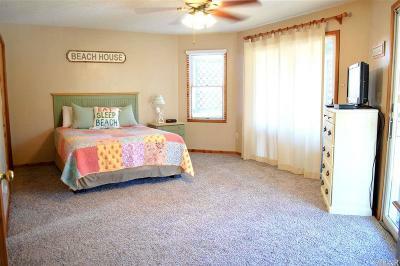 Bright open floor plan with updated window treatments and bedding. 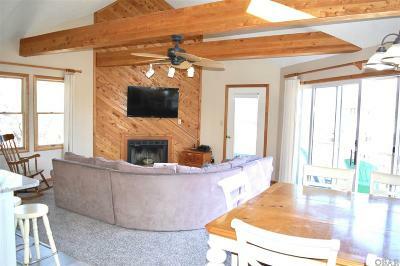 This home has an excellent rental history and rental feedback. 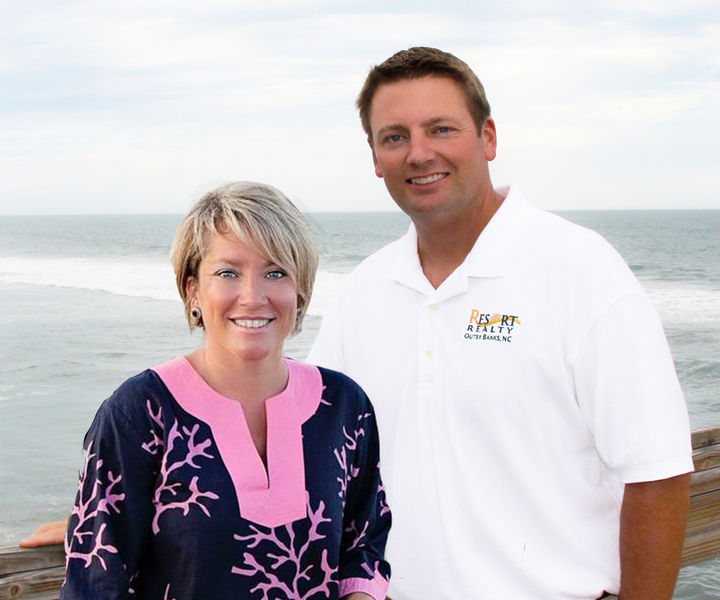 Meticulous owners have made many improvements and maintained this beach house well. 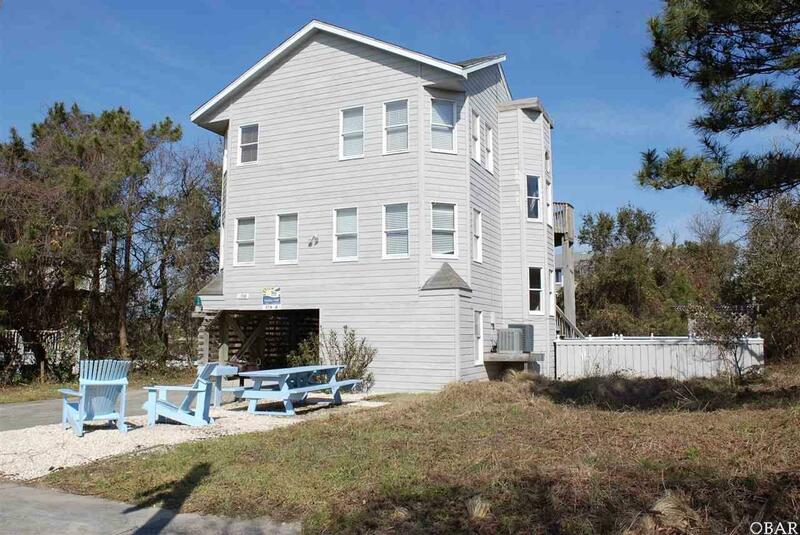 Walk to restaurants, shops, Duck park, soundside boardwalk and the beach! 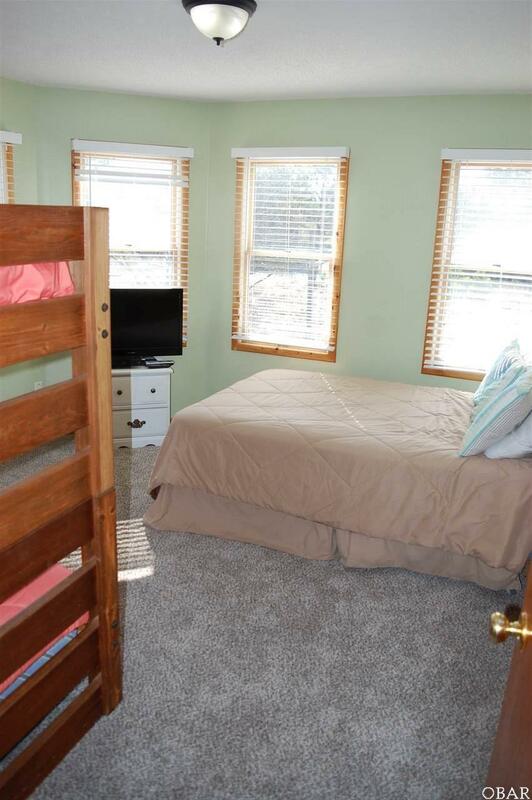 Dont let this one slip by! 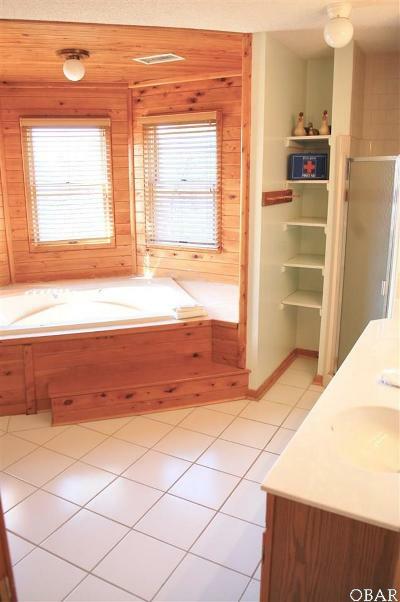 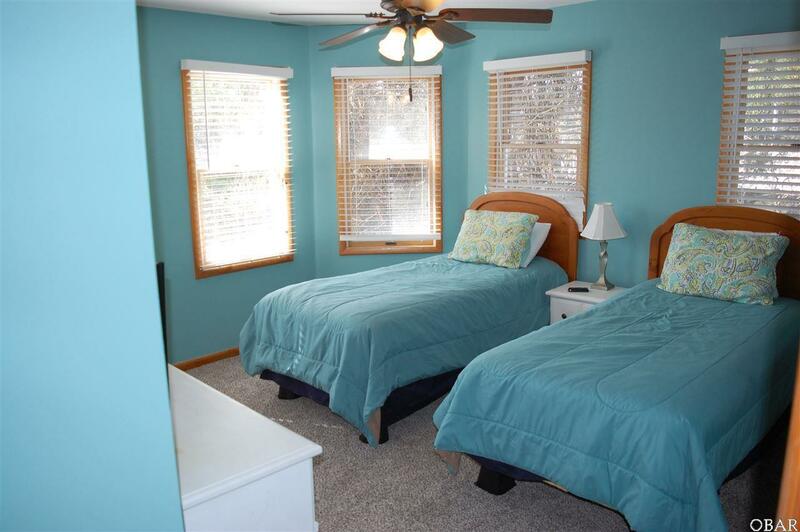 Septic capacity for 5 bedroom but current owner uses lower room as a recreation room.